Tata Motors is one of the fastest growing automobile manufacturers in the country and they are planning product onslaught to improve its market share. The company is developing a whole new generation of cars, which are much better than earlier models and this list include small hatchbacks to SUVs. 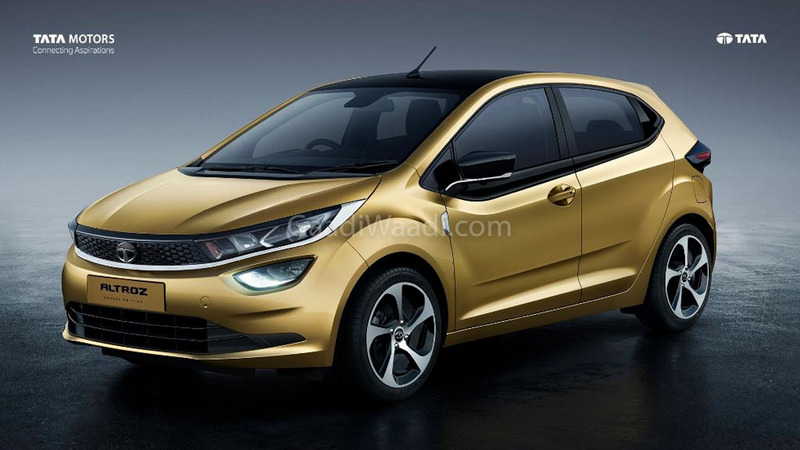 Tata Motors unveiled the Altroz at the Geneva Motor Show in March and the hatchback will be launched in India later this year. The Altroz will be based on the modular ALFA platform and it is going to be the base for models less than 4.3 m in length. The premium hatchback is based on the Impact Design 2.0 and it will be positioned above Tiago to rival Elite i20, Maruti Baleno and Honda Jazz. The front gets black grille along with projector headlamps and a new bumper. The side gets newly designed alloy wheels while the rear comes with LED tail lamps and large boot door glass. The interior design theme is similar to Nexon and it is packed with lots of features like touch screen infotainment system with Apple Carplay/Android Auto and more. The Altroz will be powered by a petrol engine and the EV model is expected to reach the market next year. Tata Motors launched the Harrier earlier this year and the SUV has been selling really well. The company is going to expand the Harrier lineup with new variants as they are planning to launch the automatic variant later this year. The upcoming model is expected to source 6-speed automatic gearbox from Hyundai. This same gearbox is already doing duty on many Hyundai cars and the Harrier will continue to gets its power from 2.0 L diesel engine sourced from FCA with 140 PS. The power will be sent to front wheels and we can expect the SUV to come with some new features. The Harrier automatic variant will make the SUV more popular among customers. 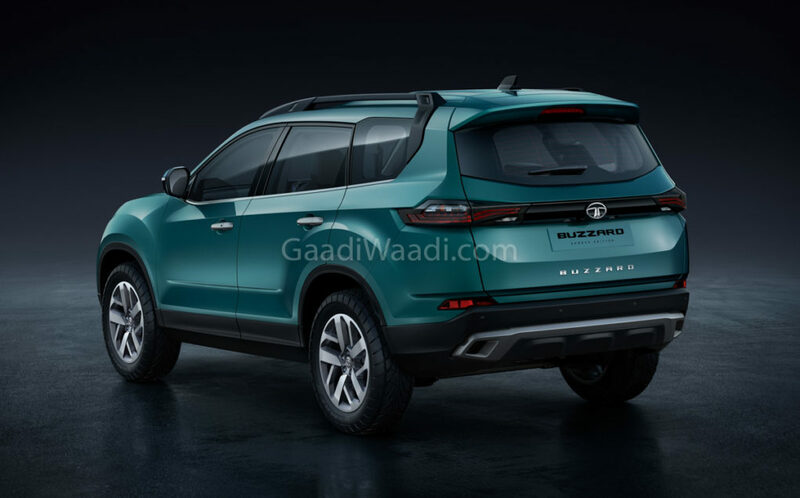 Tata Motors is expected to name the Buzzard as Cassini for the Indian market and the global debut took place at the Geneva Motor Show. The Buzzard is codenamed as H7X and the SUV is based on the same OMEGA platform as Harrier and it is based on the same platform as Land Rover Discovery Sport. The wheelbase of both models will be the same but the overall dimensions will increase to accommodate the third row of space. The front and rear design theme are similar to Harrier while the rear three quarters is completely new. The Cassini will be powered by 2.0 L diesel engines with 173 PS and comes with auto and manual transmission options. 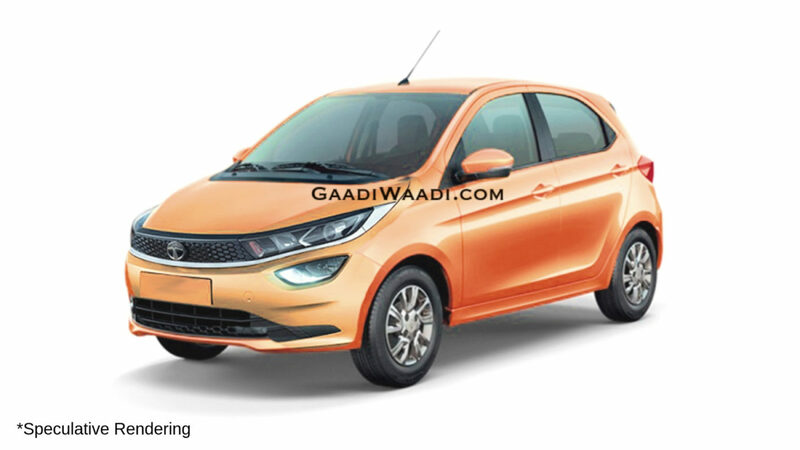 Tata Tiago is the best selling model of the company in India and they have commenced work on an updated version of the hatchback. The exterior design theme will be based on the Impact Design 2.0 as the Tiago debuted the first generation Impact Design philosophy. The company has also taken some inspirations from the Altroz. The exterior changes include new headlamps and tail lamps along with redesigned bumpers and new alloy wheels. The interior is expected to get some new features while the quality of materials is expected to improve. The Tiago will retain the 1.2 L petrol engine from the current model while the diesel engine is expected to be discontinued. Tata Nexon is one of the best selling models in the compact SUV and the model is so popular among customers thanks to its design theme. But the competition in the segment is intense and the company will give an update for the compact SUV to stay ahead. The changes include updated front and rear fascia with new bumpers. 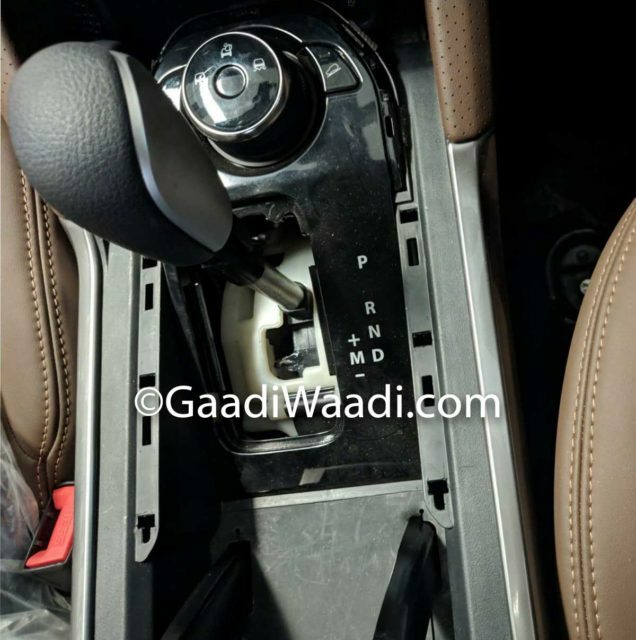 The Nexon also gets new alloy wheels while the interior is also going get some updates like new colour options along with better quality of materials. 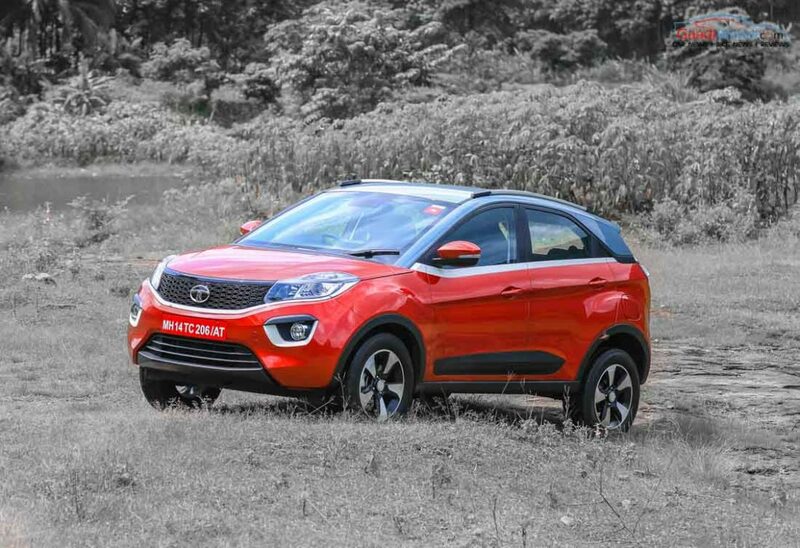 Tata Motors will also pack the Nexon with more features to make it more attractive. The Nexon will retain the current engine lineup but it will be updated to meet BSVI norms.